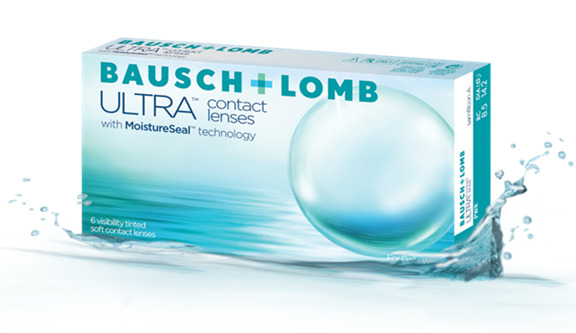 The Bausch+Lomb ULTRA contact lens with MoistureSeal technology introduces a new level of comfort and vision not found before in conventional contact lens wearers. 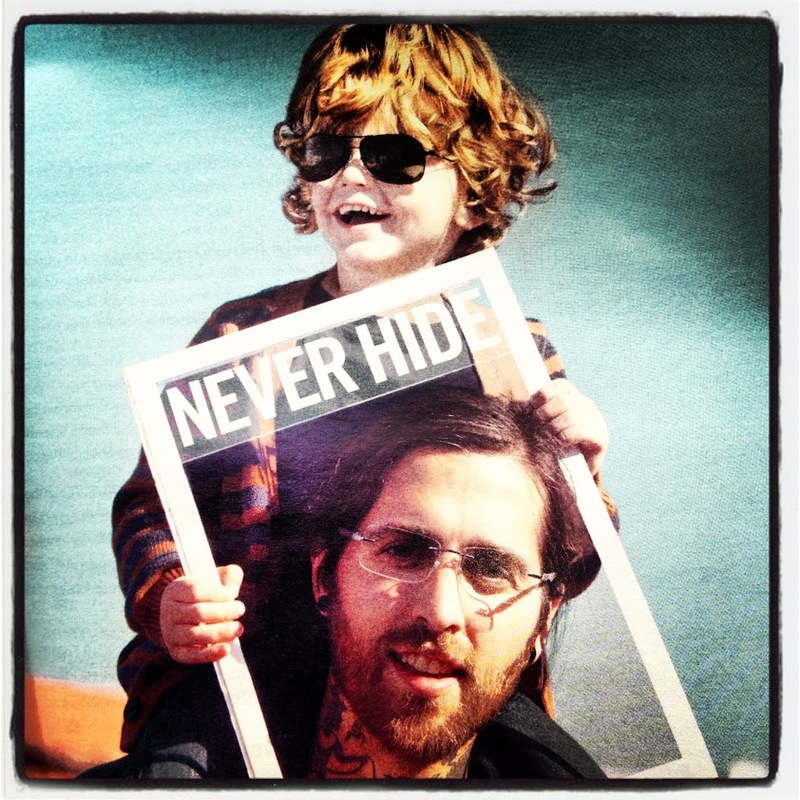 The MoistureSeal technology helps prevent lens dryness while retaining the moisture in the lens for a full 16 hours. The ULTRA contact lens also provides superior end of day comfort for wearers that use digital devices such as a tablet or smartphone all day. Eye Columbus was one of the first Optometry practices in the country to offer this new technology to our patients. Visit any Eye Columbus location and try the new ultra comfortable Bausch+Lomb ULTRA contact lens.